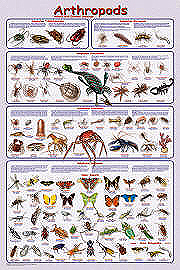 Arthropods are invertebrate animals that have an external skeleton, a segmented body and jointed appendages. 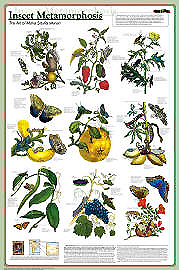 The word "arthropod" comes from Greek and means jointed feet. 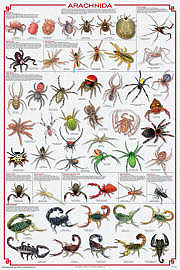 The Arthropod order includes insects, spiders and crustaceans. 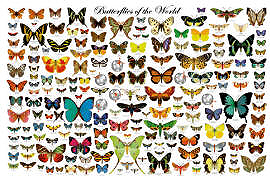 Thus a butterfly and a crab are related. Go figure. 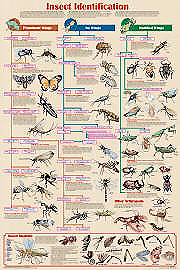 Arthropods are the most abundant animals on Earth. 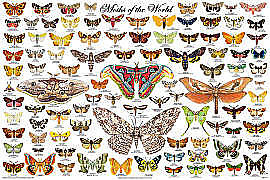 There are over 1, 170,000 described species, which represents over 80% of all described species.